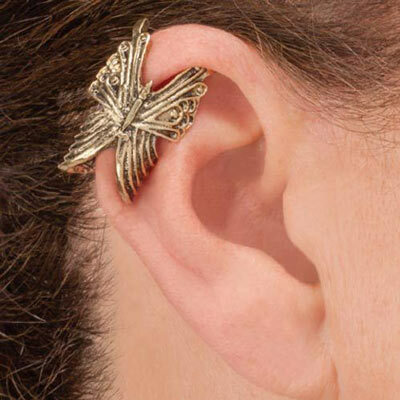 Attract compliments with this gorgeous ear cuff! Brass-tone cuff fits comfortably around the upper portion of your ear and makes an eye-catching statement. Adjustable; one size fits most. 1"h. Limited Quantities!